Innsbrook Resort | Win a Two-Night Romance & Relaxation Getaway at the Free Innsbrook Bridal Showcase! 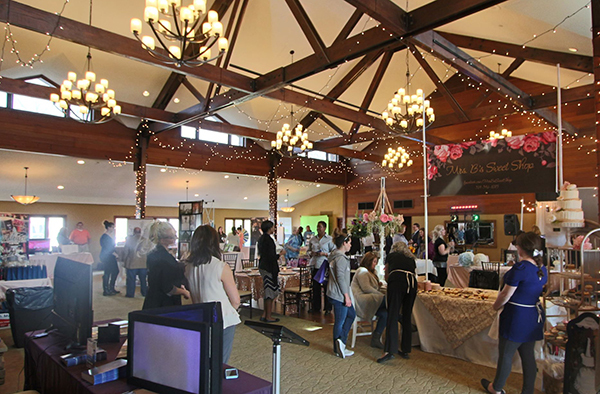 Home » Press Releases » Win a Two-Night Romance & Relaxation Getaway at the Free Innsbrook Bridal Showcase! • Free admission and complimentary refreshments for all. • A chance to win a two-night Romance & Relaxation getaway. • Swag bag and mimosa for RSVP'ing brides and grooms. • Speaking one-on-one with top wedding experts in photography, catering, décor and more. • Exploring and experiencing Innsbrook’s breathtaking venues. Visit http://www.innsbrook-resort.com/bridal-showcase for more information and to register.